More than 600 people gathered at the Raleigh Convention Center on March 26, 2019 to learn about the big issues facing North Carolina’s rural communities and hear from the state’s top elected leaders about their vision for the future of rural North Carolina. Rural Day 2019 was the biggest event in the history of the 32-year-old NC Rural Center. Thought leaders and elected officials from around the state and nation were present, including former Ohio Governor and current CNN political commentator John Kasich, former FCC Commissioner Mignon Clyburn, and National Rural Health Association Chief Executive Officer Alan Morgan. Elected state leaders who spoke at the event included Governor Roy Cooper, Lt. Governor Dan Forest, Senate President Pro Tempore Phil Berger, Attorney General Josh Stein, and many more. The event focused on three major issues facing rural communities: affordable and reliable broadband expansion, small business development and support, and improving health and healthcare delivery in rural communities. Thank you to all who attended Rural Day 2019! We deeply appreciate your participation, energy, and commitment to rural North Carolina. Thank you for coming, from near and far, to show our leaders that Rural Counts. Click on the picture to see full gallery. 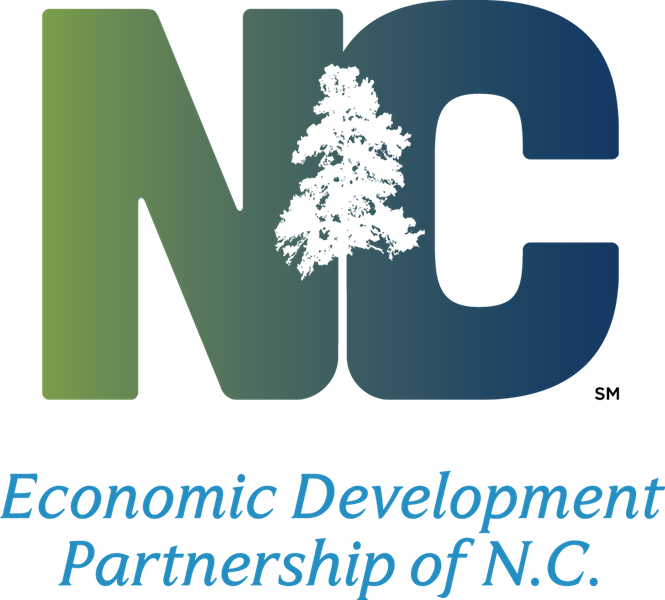 NC Rural Center mentioned in the WRAL TechWire article "Leaders demand more rural broadband access; Governor says time to ‘force this to happen’"
NC Rural Center mentioned in the Spectrum News interview "Former Presidential Hopeful John Kasich Joins NC Rural Day"